I wanted to say hello and indroduce myself. I am a police officer in a Saint Paul, Minnesota suburb. I have 10 years of patrol, training, and investigative assignments. Currently, assigned to dog watch patrol. 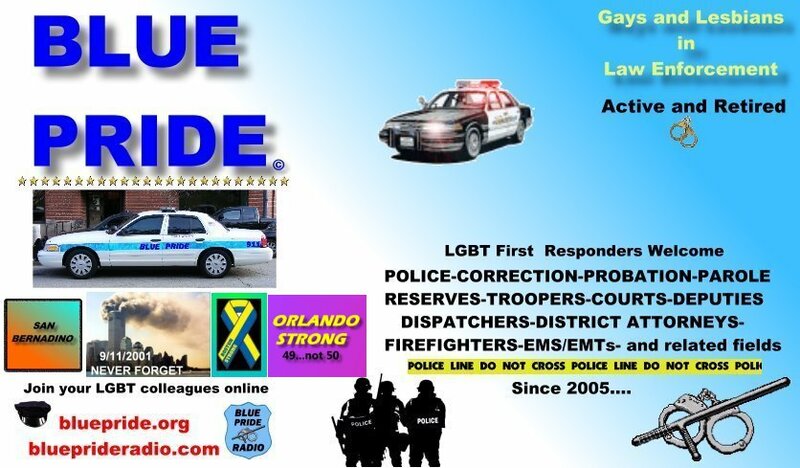 I would like to connect with other professional peace officers in my area and around the nation. I hope to be a contributing member to this site expand my network. Please feel free to say hi. A big Blue Pride Welcome to oscar! Thank you! I am looking forward to visiting and contributing here often. There are so many important issues that Impact us all and this seems to be a great place to both professionally and personally connect with people across the country. Welcome Oscar! We all have our opinions about topics and this is a good place to get them out there and be able to discuss them.